Knowledge is power. 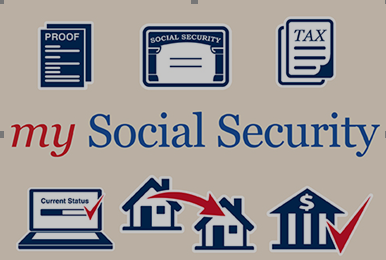 You care about your friends’ and family’s future, so encourage them to create a my Social Security account. Celebrate National Social Security Month by learning what you can do online anytime, anywhere at www.socialsecurity.gov/myaccount.